incorporated in Toronto Ontario, Canada. Quality ocean，air and ground logistics services as well as strategic logistic solutions for you. Amsun Cargo Services Inc. provides a full range of logistic services including shipment consolidation and deconsolidation, global ocean freight, airfreight forwarding and customs brokerage, dangerous cargos, over sized cargos, inland trucking, cross border trucking freight, regional warehousing and distribution, cargo insurance. Choosing right partners and agents is critical to every business’s success. To ensure optimum customer satisfaction and the same quality of service anywhere, anytime, we choose partners and agents diligently to make sure our value and vision are shared and our performance and quality standards are met. Understanding the competitive rate is one of important factors in winning customers, we do our best to provide services in the best interests of our valued customers. 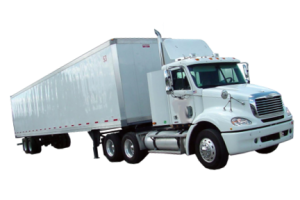 Working with hundreds of carriers with all kinds of equipments, we are able to provide you with competitive rates while offering quality services that meet your all cargo requirements. 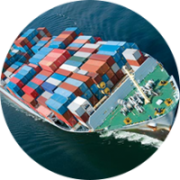 Through our vast network of overseas agents, AMSUN is able to provide international importers and exporters with a full range of ocean freight services. 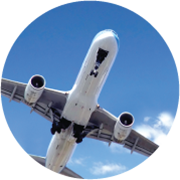 AMSUN’s international and domestic airfreight services, which provide the customers with a full range of standard and specialized airfreight solutions, can meet a variety of requirements for their international freight. 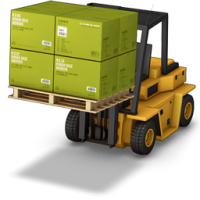 Each aspect of AMSUN’s services has a focus on logistics specialty. 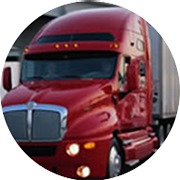 Our extensive network of trucking companies allow us to offer high quality, time definite trucking services to our customers. 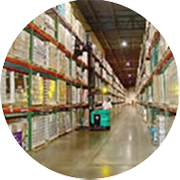 Warehousing and distribution is an integral part of our logistics solutions that provide substantial supply chain efficiencies and help customers improve inventory management, reduce operating costs and speed order cycle times. 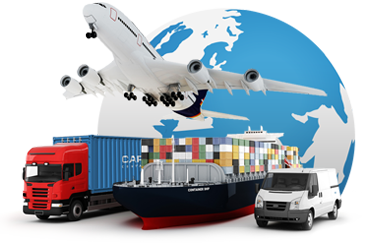 As a full service logistics provider, we have customs clearance facilities throughout the world. 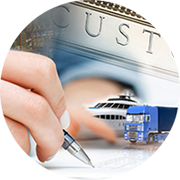 We provide comprehensive customs brokerage services that you can choose from.